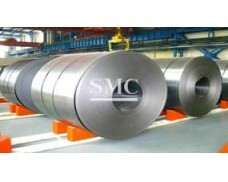 Standard: ASTM, ASME, EN, JIS, etc. Applications: petrochemical, pharmaceutical, automobile, etc. 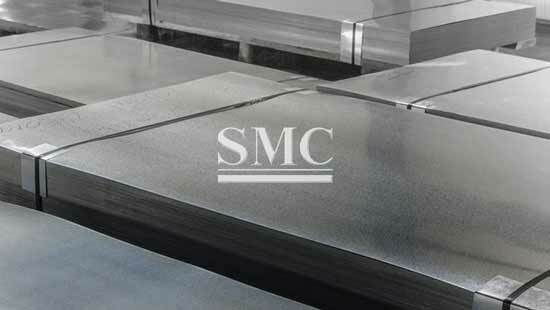 Clad Steel Plate is a composite steel plate made by bonding stainless steel plate, etc. 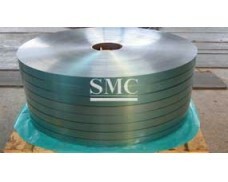 (cladding material) to either or both sides of carbon steel or low alloy steel plate (base metal). 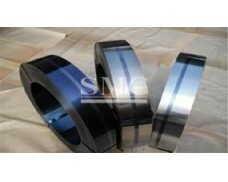 The materials mostly composite carbon steel plate and stainless steel plates. 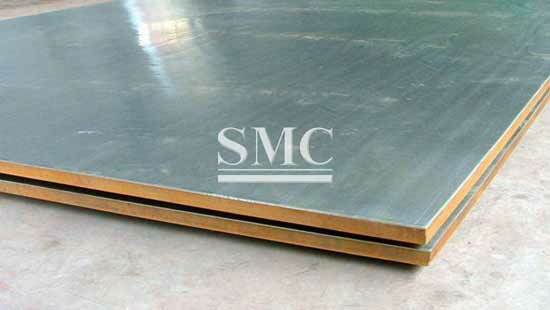 Clad steel plate is mainly used in anti-corrosion, pressure vessels manufacturing, electrical. The list of backing materials is not intended to be limitative. Consult for your specific requirements. 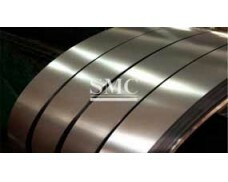 The clad plates are delivered to the same standards of flatness as low alloy plates (ASTM A20). 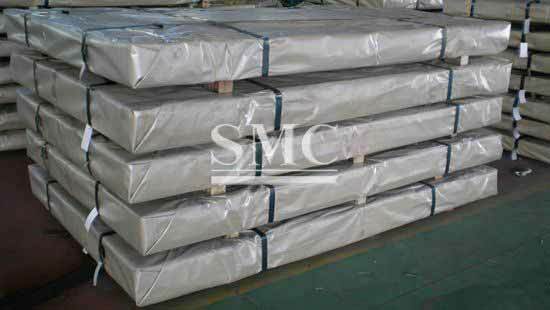 Processing INDUSTEEL clad plates does not present any particular difficulty taking into consideration both the backing and the cladding material. The equipment used in contact with the cladding must be clean to limit the risk of contamination of the cladding material. General instructions are given in the brochure "Forming and welding clad plates" and detailed instructions are available from our technical services for specific clad plates orders. Upon request, INDUSTEEL can offer prefabricated products such as heads, discs, edge prepared plates, etc. 9) Equipments for waste water treatment and flue-gas desulfurization, etc.